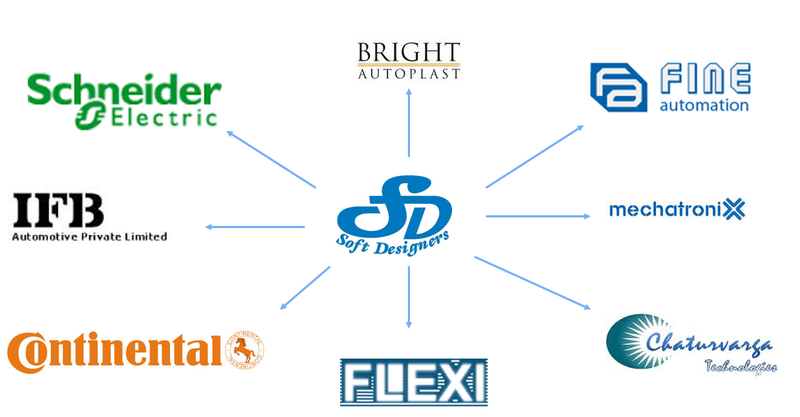 Soft Designers offer end to end TurnKey solutions to Manufacturing companies to improve their manufacturing productivity in realtime.Our mission is to form long-term partnerships with customers based on trust, support and bottom-line, measurable ROI. Manufacturers worldwide trust us to develop Great products that meet their needs in a rapidly changing, global manufacturing environment. We provide Innovative Hardware and software solutions to exceed the customer expectations.